Our waterfront suites and self-contained cabins provide a special 'home base' from which your Lake of the Woods adventures can start. Relax on our decks or the pier with your neighbours on comfortable seating around tables with umbrellas where many fables, stories and enjoyable experiences have been exchanged. Reflect on the pristine beauty and rustic surroundings of Pine Portage Bay that have helped to create the special reputation of Mackenzie Lodge. In your suite or cabin, snuggle under a warm duvet on a large, comfortable bed and wake up to the sights and sounds of the Lake of the Woods. Smell the cooking bacon, fresh perked coffee, pancakes for your early morning meal. Lake of the Woods dinners offer up the aroma of potatoes and onions with fresh fish caught earlier in the day. Your taste buds will also be tempted by the unbelievable smells of blackened walleye wafting throughout the pines. 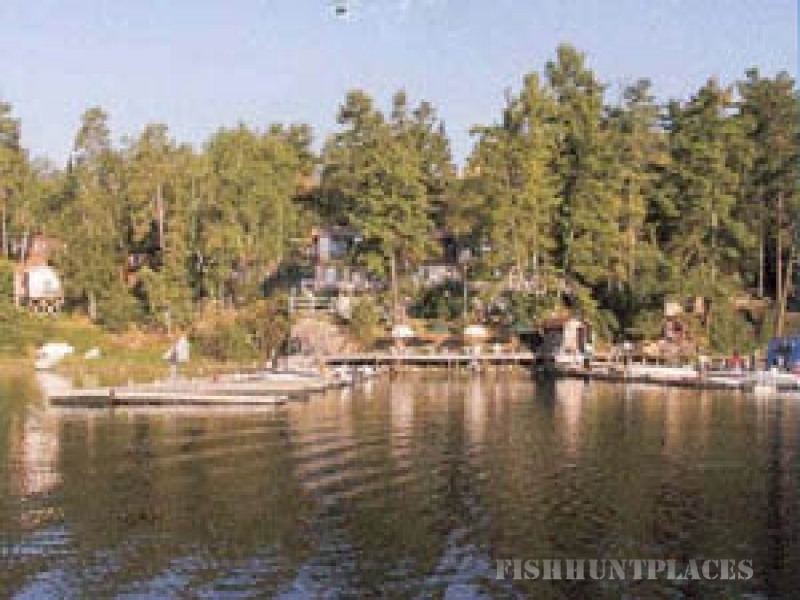 Pine Portage Bay on Lake of the Woods, a quiet and pristine place with fresh breezes, secluded beaches, huge red and white pines and abundant wildlife, all combine to provide maximum opportunity for outdoor activities. Wonderful beach walks, world class fishing, boating, golfing, photography or strolling through the woods are all available at your doorstep. The City of Kenora is just 12 kilometers from the lodge, where restaurants, bakeries, galleries and shopping provide another source of interest and recreation. 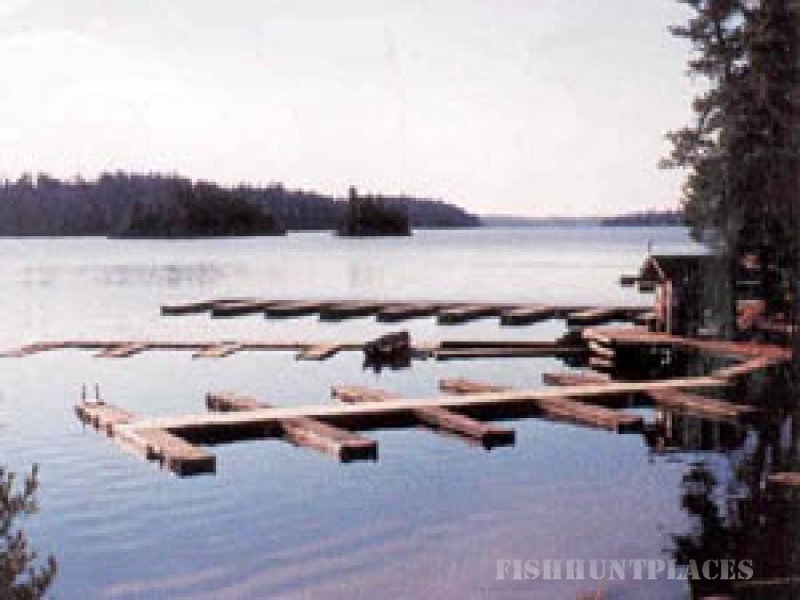 Views from our harbour lead to world famous Lake of the Woods where you will experience fishing for walleye, bass, northern, perch, crappies and muskie. Without a doubt, some of the best our country has to offer.